The droplet size of different mosquito fogging devices as well as mosquito repellents differs a lot. 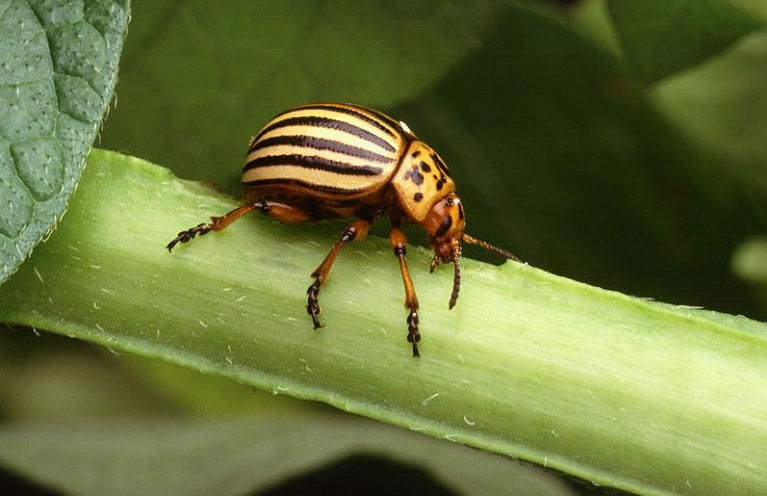 The size of particles have important role on what type of insects they are efficient. 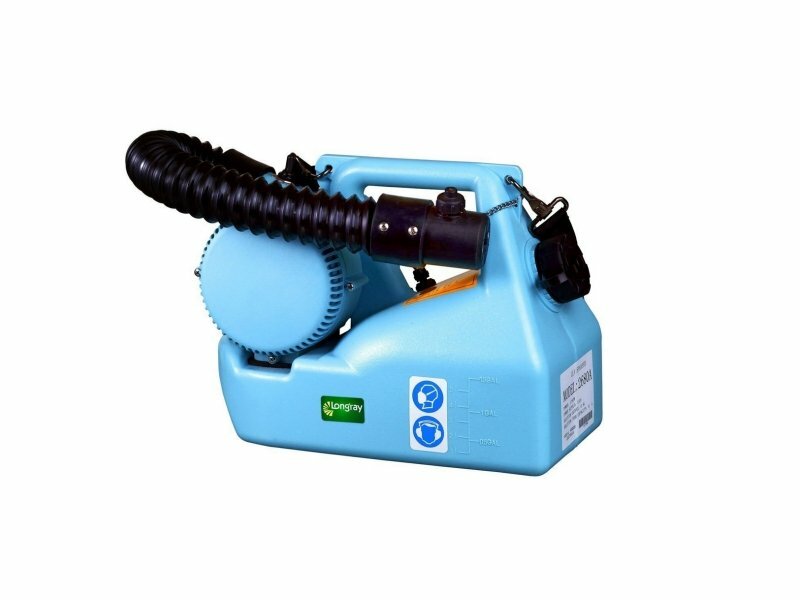 As different type of sprays are suited for different type of applications, each of these sprayers can produce either larger or smaller particles. 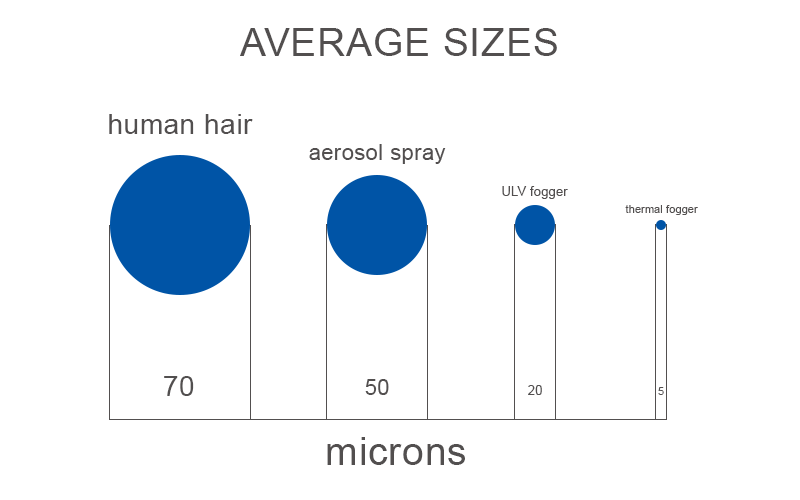 We have compared the particle size of aerosol sprays, thermal foggers and ULV foggers and gathered information of what are the most effective size for particles to terminate different types of insects and pests. What particle size is more efficient for what type of insects and pests can easily be indicated by the sizes of pest you want to terminate as well as the area you are going to use the fogger. For example, on relatively smaller insects like mosquitoes smaller particles are going to work better, while on larger insects like flies sprays that produce larger particles will be more efficient. Also, the area you are going to use the spray or fogger is important. 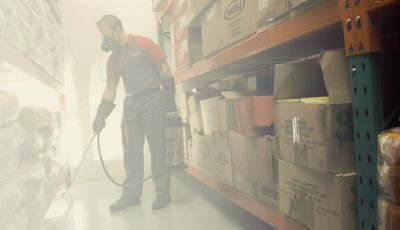 In indoor areas sprays that produce smaller particles can be used, as there are no air movement and wind breezes, so particles can settle on all areas that needs to be fogged, including hard to reach places. Situation is more difficult outdoors, because sprayed particles are subject to different weather conditions like rain and wind. For example, if you want to use a fogger that produces smaller particles than 5 microns, the smallest wind breeze is going to move these particles away from the area you intended to fog, so it is going to be much more difficult to efficiently fog an outdoor area. So it is more common to use foggers that produce larger sized particles outdoors. Larger particles are also more heavier so smaller wind breezes won’t be able blow the fog far away from the area that needs to be fogged. 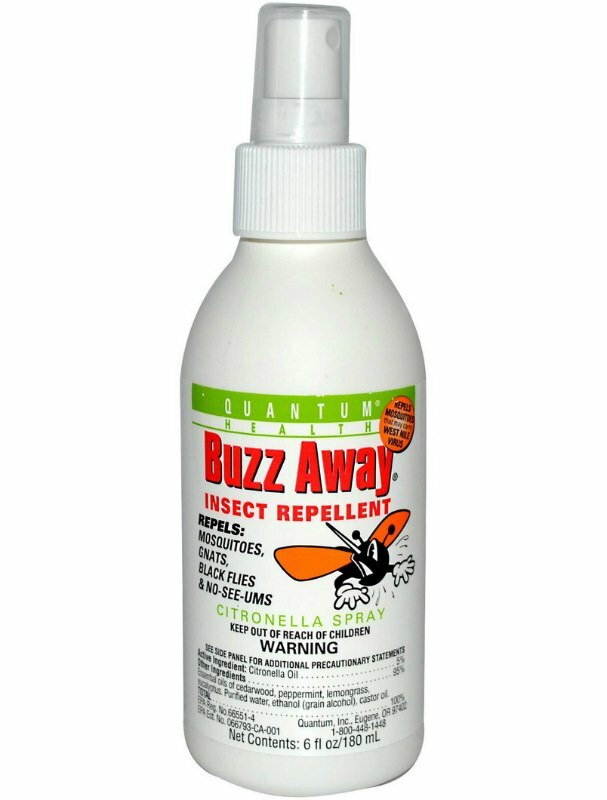 Aerosol sprays are the most common insect repellents for personal and home usage. Aerosol sprays cost mush less then foggers and they are also much less efficient and cannot be refilled and can be used until the spray runs out of repellent liquid. Most aerosol sprays contain one of insect repelling substances, for example DEET. Particles produced by aerosol sprays can vary largely in their size, but usually are from approx. 10-50 micron range and the majority of particles are going to be in 30-45 micron range. Aerosol sprays will be effective if you can spray the repellent or insecticide close to the area you want to fog or protect from mosquitoes, as most aerosol sprays can spray the substance in short distance, which is not going to be effective to fog an outdoor area. This is why aerosol sprays mostly contain insect repellent that gets applied to clothing or skin and repels mosquitoes and other insects for certain amount of time but does not kill them. Larger particles than 30 microns will be less effective to mosquitoes than smaller particles and won’t be able to reach small and narrow places to terminate as much mosquitoes as possible. However, larger sized particles are good to spray directly on the skin or clothing, this is why aerosols are mostly used as temporary insect repellents and do not contain insecticide but some sort of insect repellent liquid. 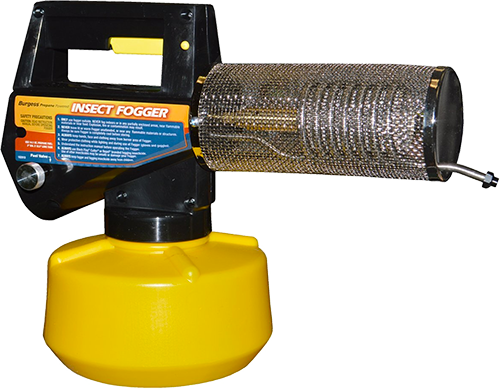 Thermal foggers are the most efficient type of foggers as they can produce the smallest sized particles from all insect foggers and sprays. Thermal foggers use heat to vaporize the insecticide and turn it into a dense fog of particles in approx 0.5 – 10 micron size. 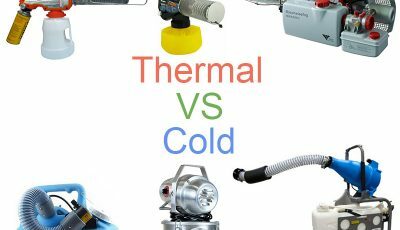 The size of particles from a thermal fogger can differ based on few factors – type of insecticide, temperature in which the burner and coil is heated and the flow rate of a fogger. Because thermal foggers are able to produce particles in such small size there are important rules for successful fogging sessions. For example the best weather conditions to fog are windless or near windless weather, because even small wind breeze will be able to blow particles away from the area you were intended to fog. 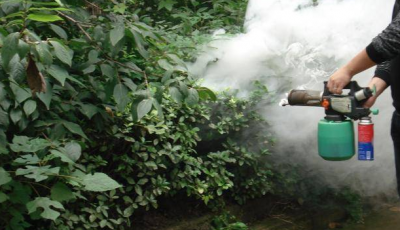 Also you need to fog close to the area where mosquitoes reside, because fogging from a distance is not going to be effective as particles could fly in uncontrolled direction when fogging from a distance. Also the person operating the fogger must stand in direction of the wind to ensure that sprayed fog does not get blown back. ULV foggers use air force to split insecticide liquid into small particles and spray out trough the nozzle of an ULV fogger. ULV foggers cannot produce same sized particles as thermal foggers, but they are very efficient when compared to aerosol sprays and can produce particles in approx. 5-30 micron size. In opposite to thermal foggers, the particle size of ULV foggers can be easily adjusted, so you can set the appropriate particle size for different insect termination as well as for various areas. ULV foggers are much more used in indoor areas than thermal foggers, because they do not get hot while fogging and produce practically invisible fog. However, because ULV foggers work with electricity, they are not that handy for outdoor usage as some thermal foggers that work with a propane or butane gas, have a portable design and can easily be carried around while fogging. Insecticide and pesticide particles produced for agricultural pest termination are usually in much larger size than average particles used for insect termination, because agricultural foggers are usually installed to some sort of transportation and are sprayed out in a larger quantity. Also pests found in agricultural application as mostly larger in size than smaller insects such as mosquitoes, so the fogger can spray out particles in larger sizes. The average droplet size for agricultural application can vary significantly based on the area that needs to be fogged and insects that should be terminated, it can vary from 70 up to 200 and 300 micron large size. To terminate larger insects such as flies, wasps and others you want to use a fogger that produces particles at approximately 30 micron size. 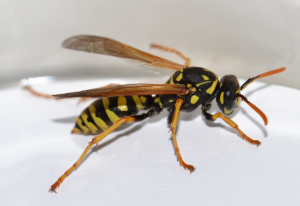 Such sized particles will be produced by most ULV foggers and can also be produced by some thermal foggers and other sprays made specifically for certain insect type. Mosquitoes are type of insects that needs to be controlled in order to avoid a spread of mosquito-borne diseases such as malaria, yellow fever and others. 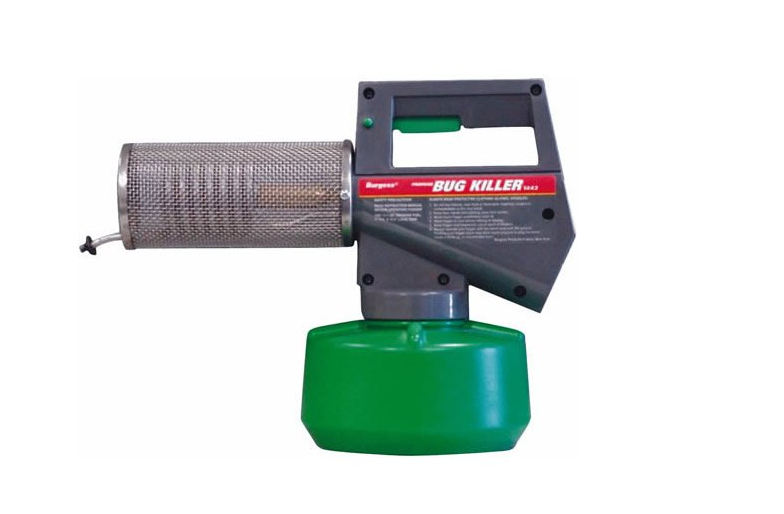 To successfully control mosquito population in different areas mosquito foggers are used. 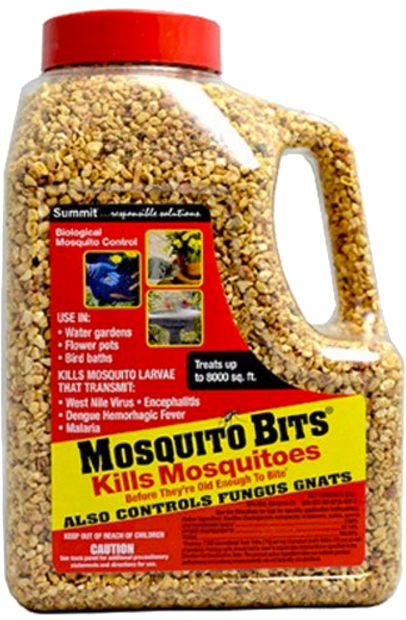 As mosquitoes are pretty small insects the insecticide needs to be sprayed into tiny particles. The most effective particle size to concur a mosquito problem is from 5-25 microns. 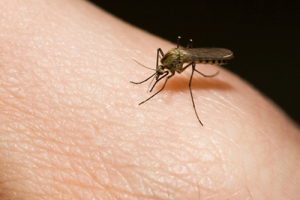 This droplet size will eliminate majority of mosquito breeds. It is important to produce particles in 5-25 micron range and getting below or over this range will decrease the efficiency of fogging a lot. Larger particles than 25-30 micron size are going to be more heavier and will fall to the ground faster and therefore will stay in the air for short amount of time and will not be able to reach the majority of mosquitoes. However, if produced particles are going to be smaller than 5 micron size, they will get blown away with the slightest wind breeze before they even reach the area that were intended to be fogged. Also, extremely tiny particles may not be effective on some mosquito breeds and won’t contain enough active ingredient to kill them. Both thermal and ULV foggers are going to be effective for eliminating mosquitoes in indoor and outdoor areas. 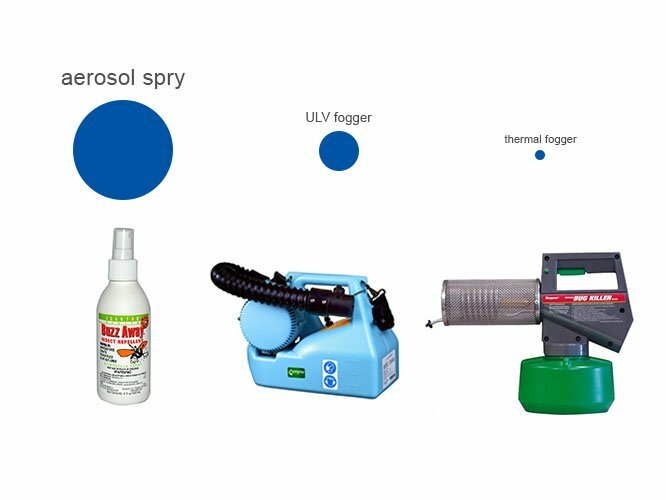 For indoor areas ULV foggers are going to be more successful and for outdoor areas a thermal fogger is considered to be the most effective tool for mosquito control. Both of these fogger types produce particles in 5-25 micron range. How can i test the particle size of my fogging equipment? It would be difficult to test the particle size of the fogging equipment at home, as the particles produced by these devices are usually measured in microns, which means that they are thinner than a human hair. Your best chance is to look at the user’s manual of the fogging device you have purchased or contact the manufacturer of the device and they will provide you with the correct information about the particle size the device will produce.